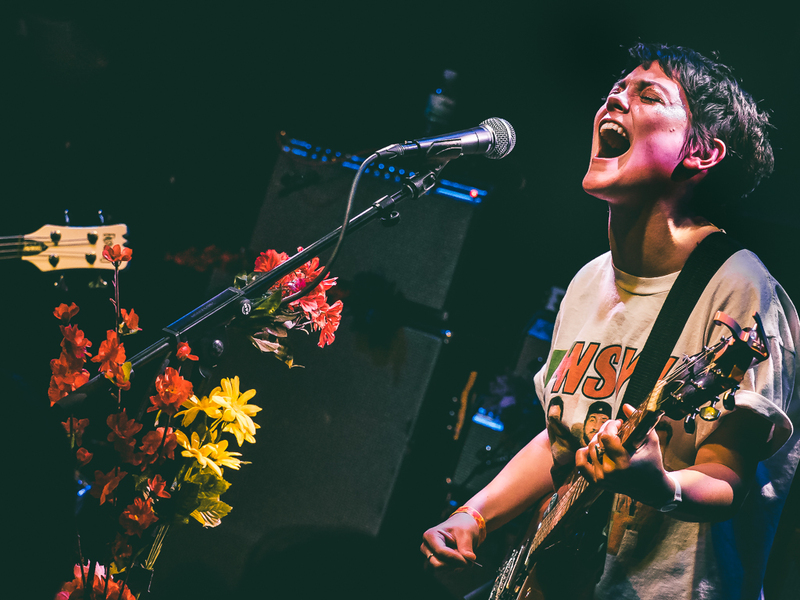 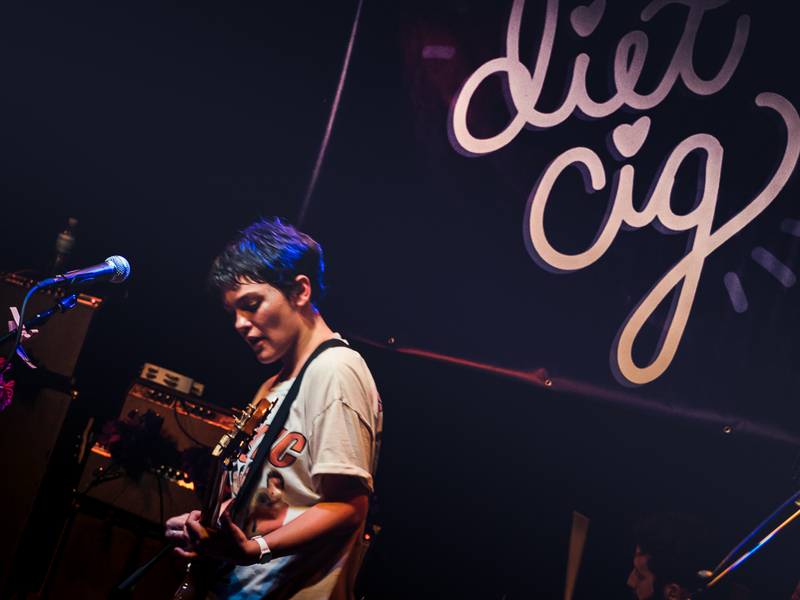 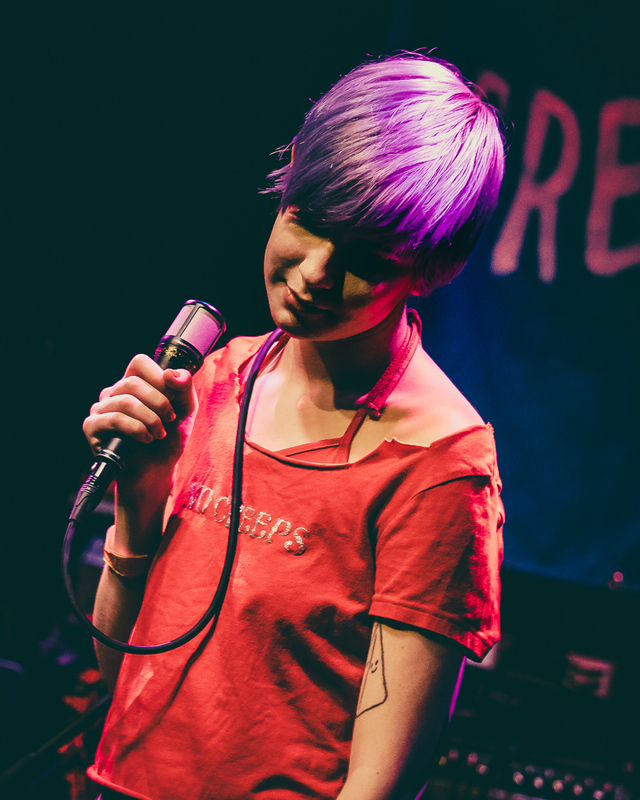 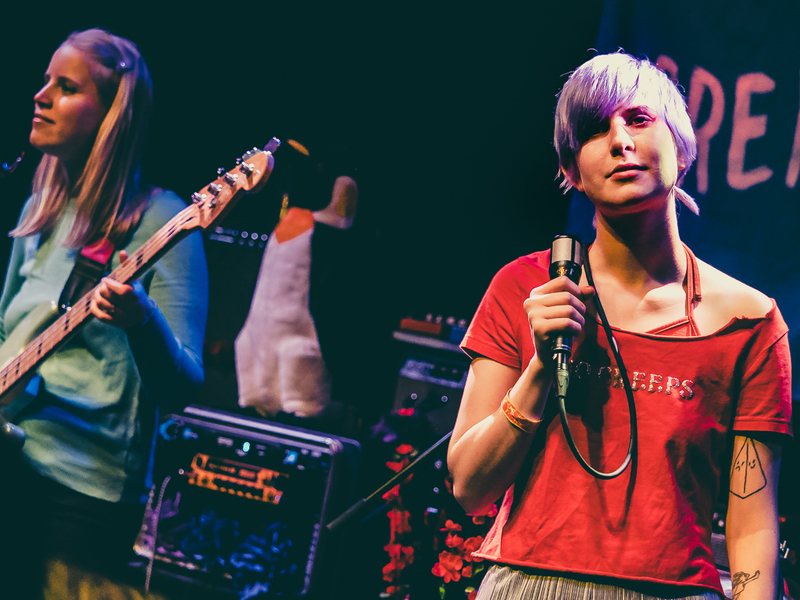 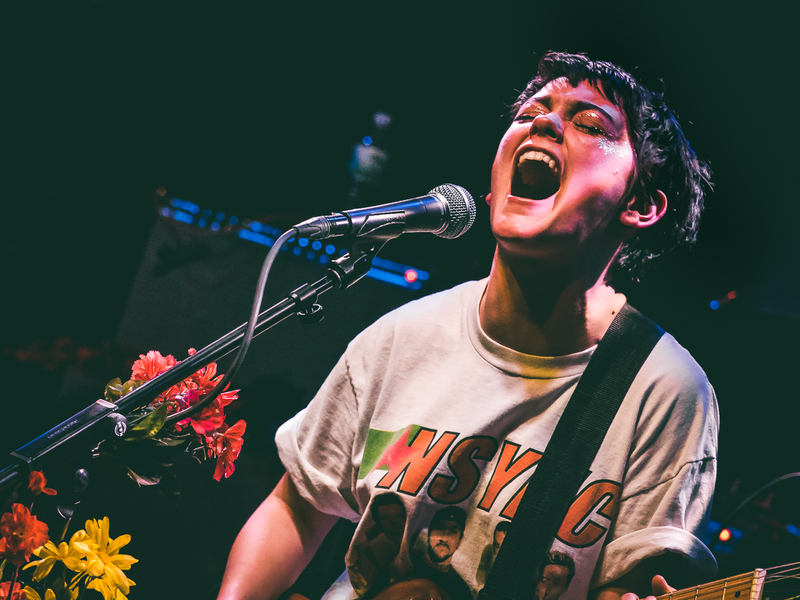 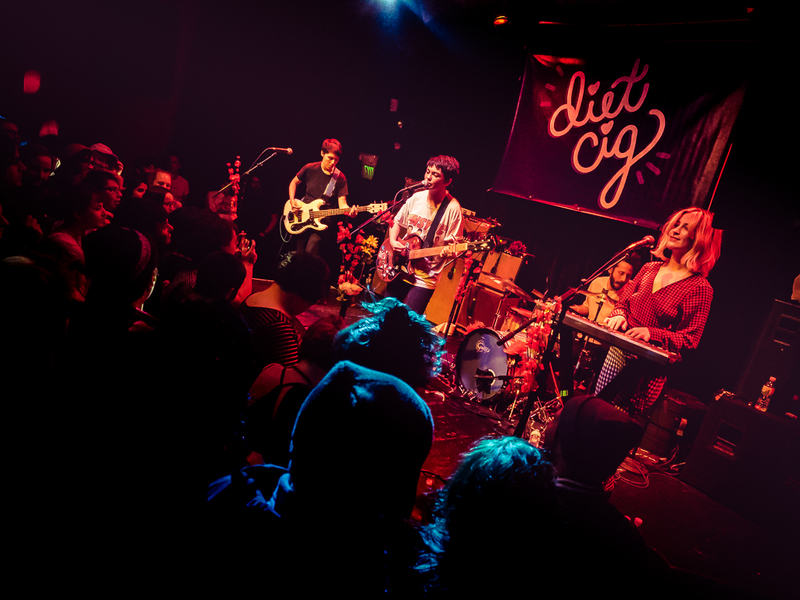 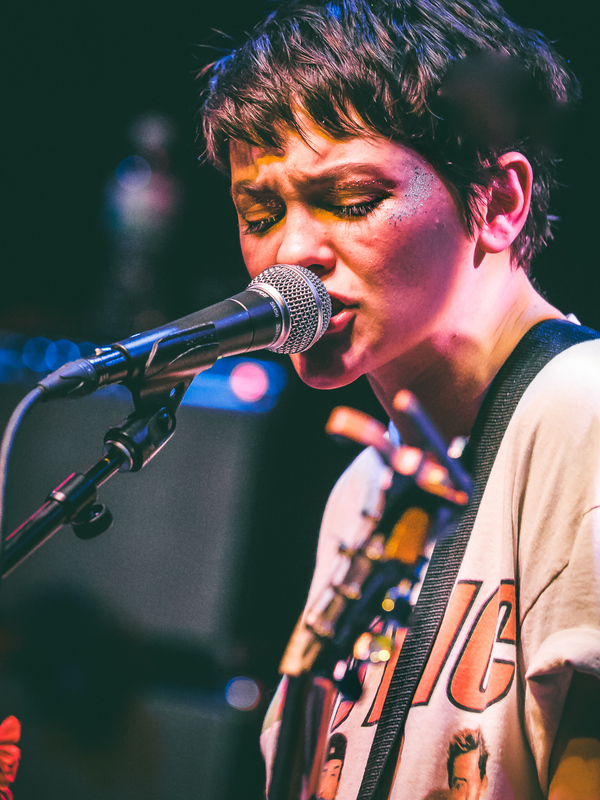 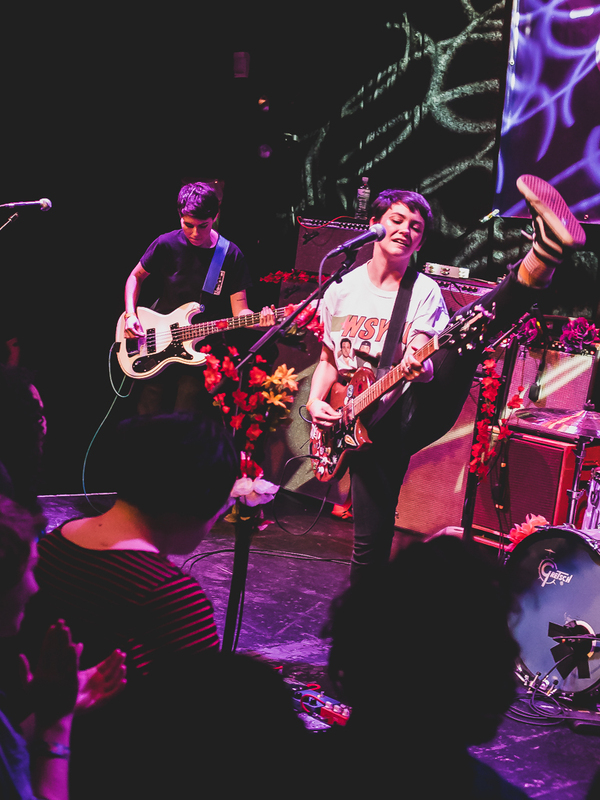 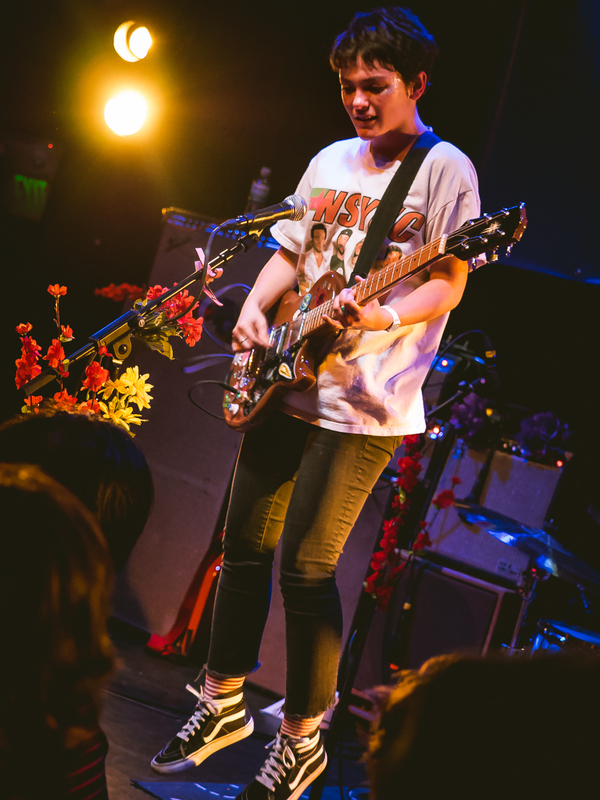 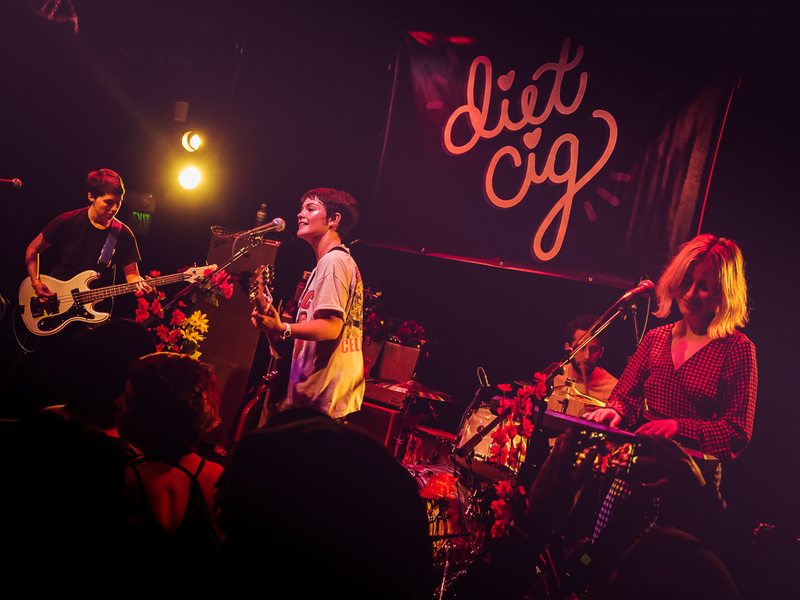 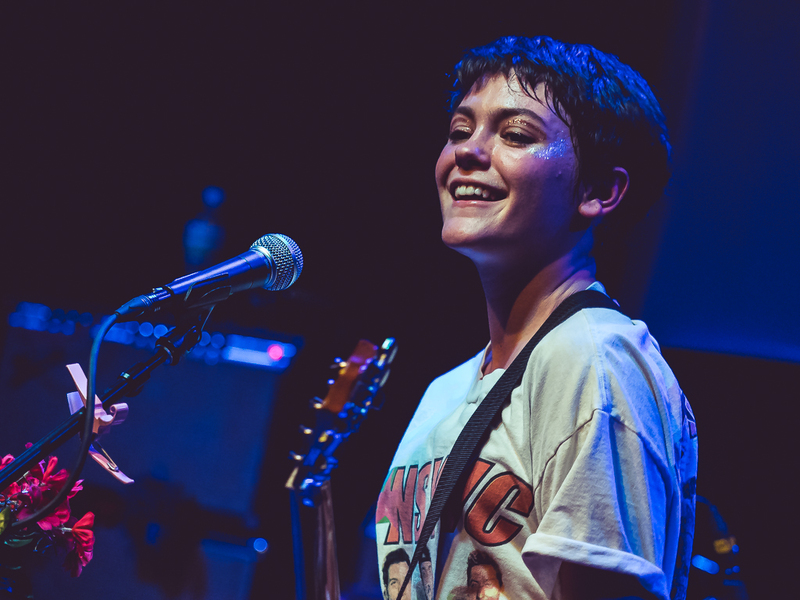 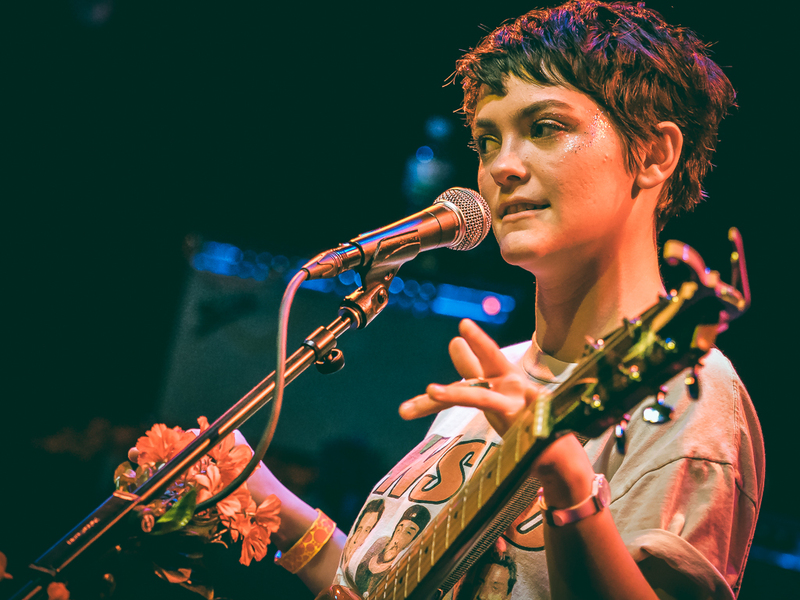 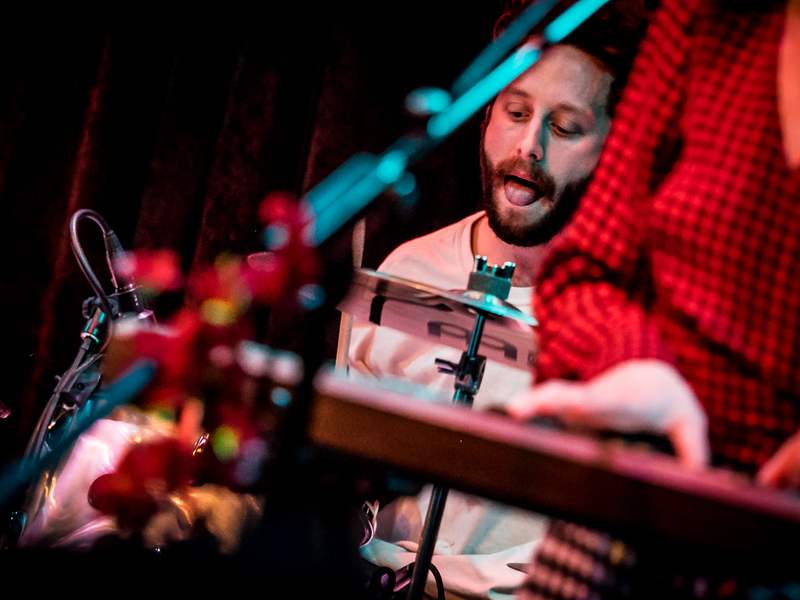 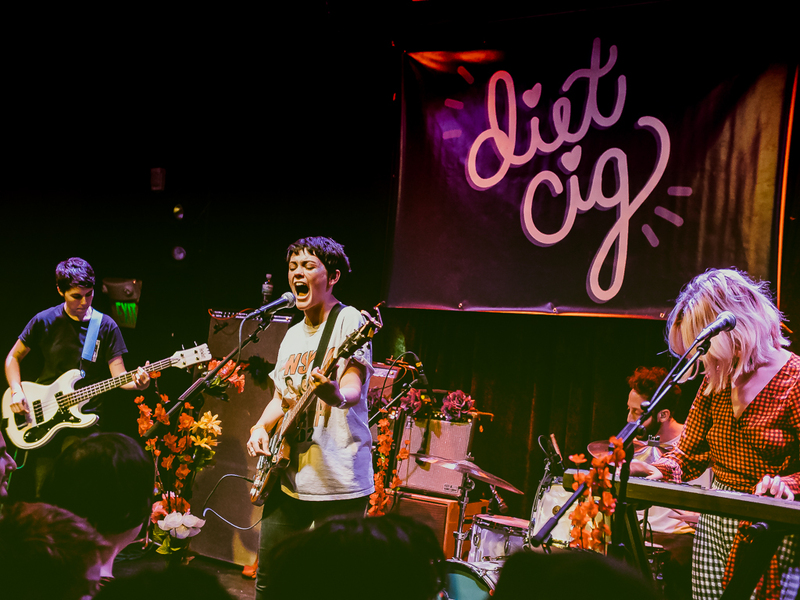 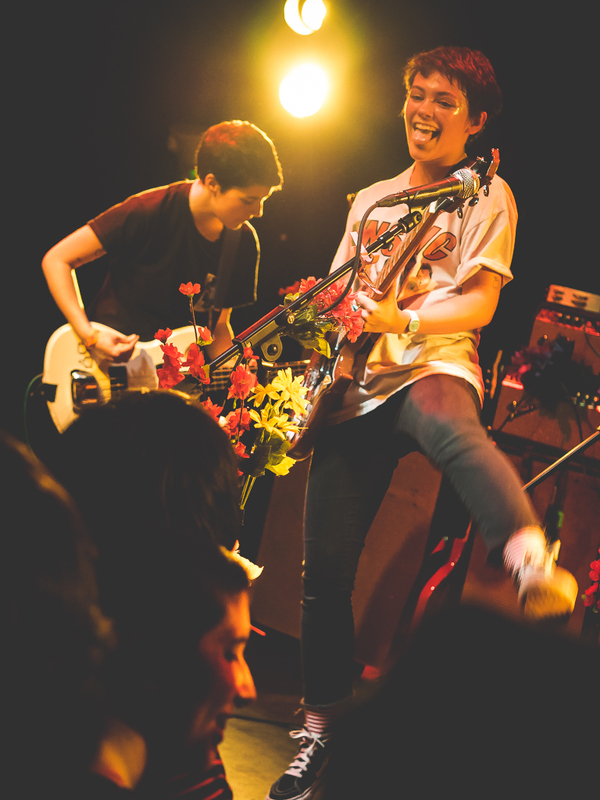 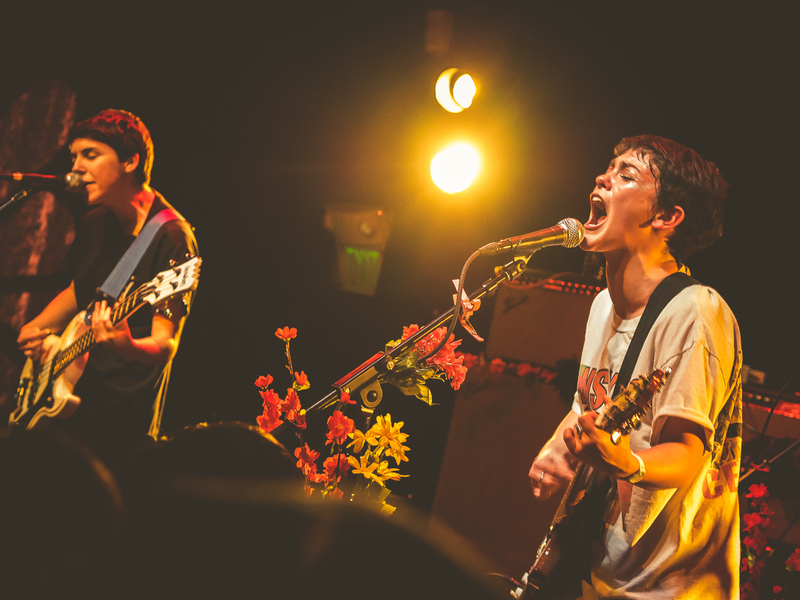 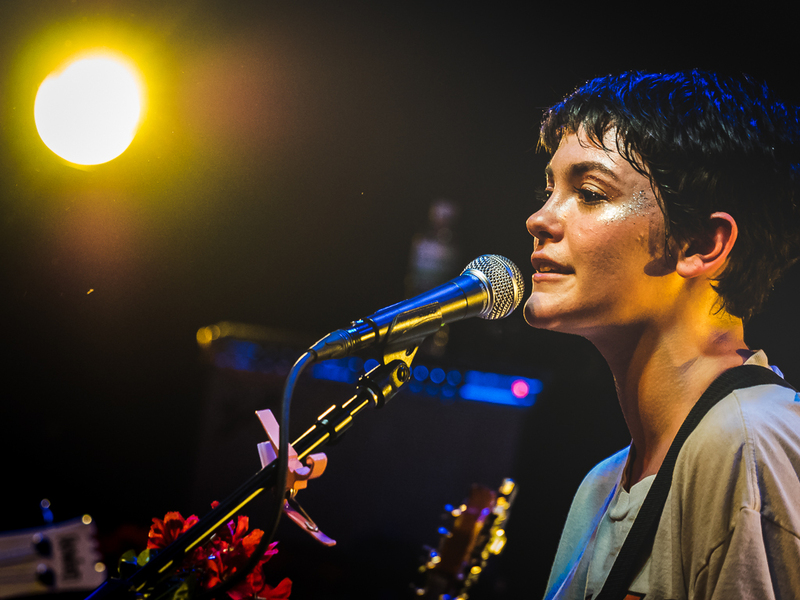 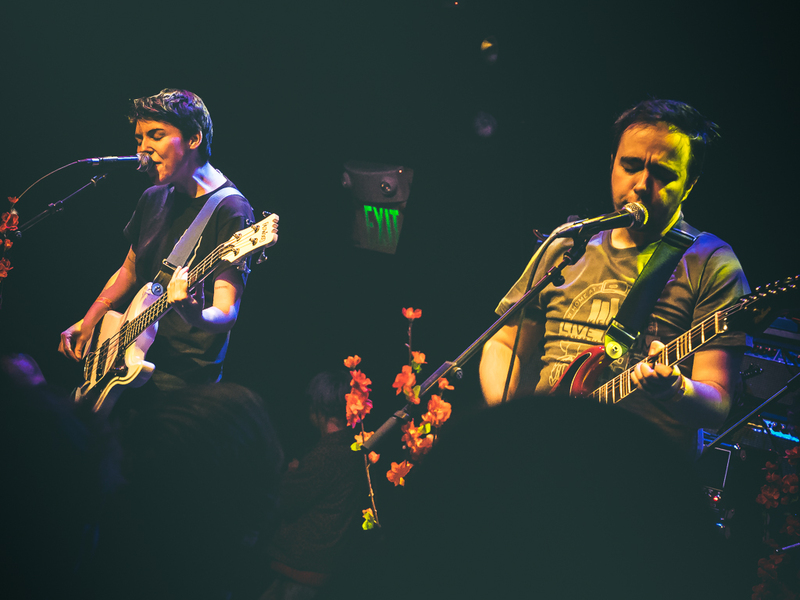 A fever on Valentine’s Day couldn’t stop New York pop-punk duo Diet Cig from rocking out at Rickshaw Stop last Wednesday during their sold-out SF gig. 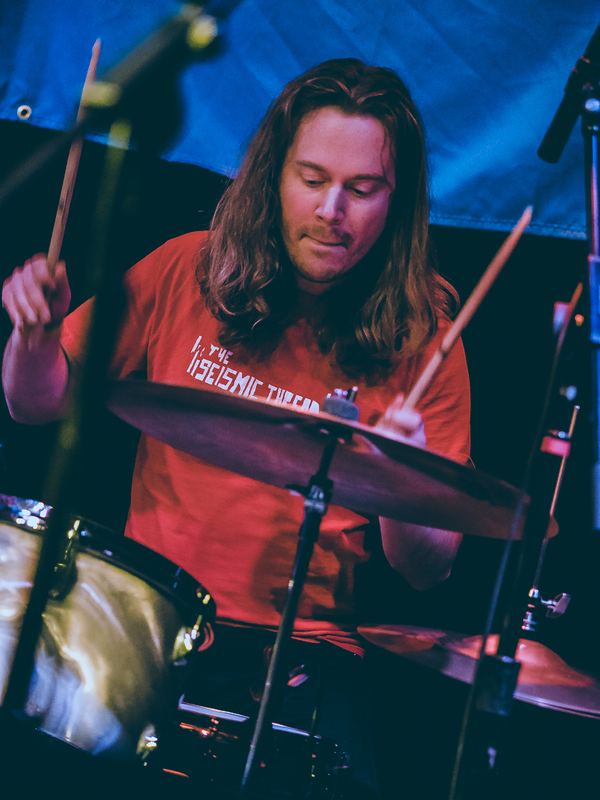 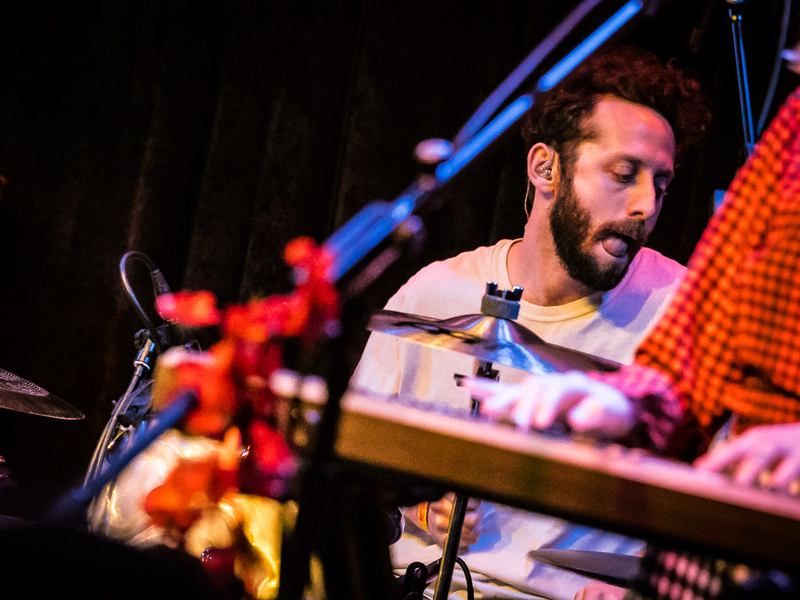 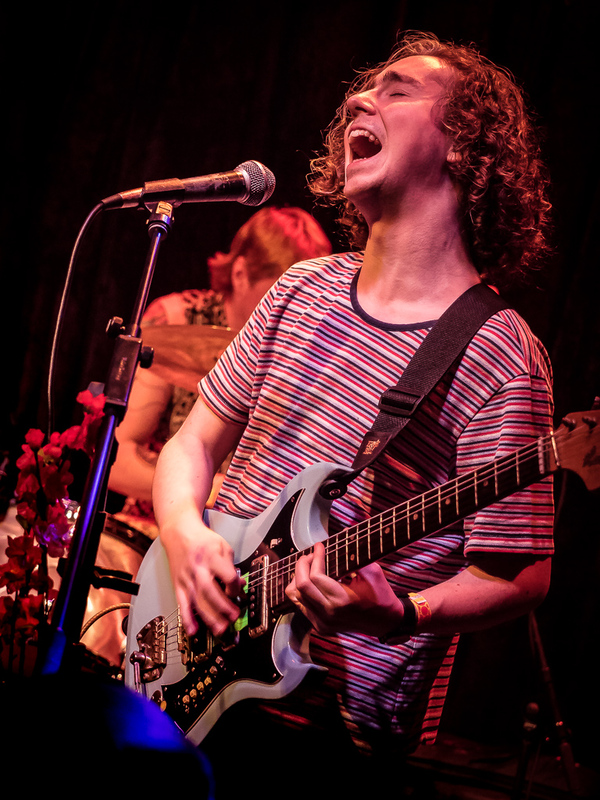 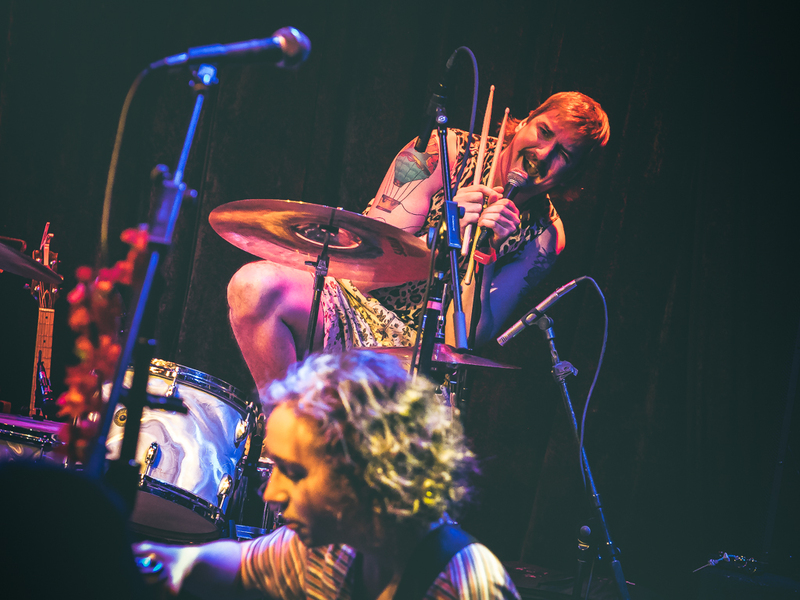 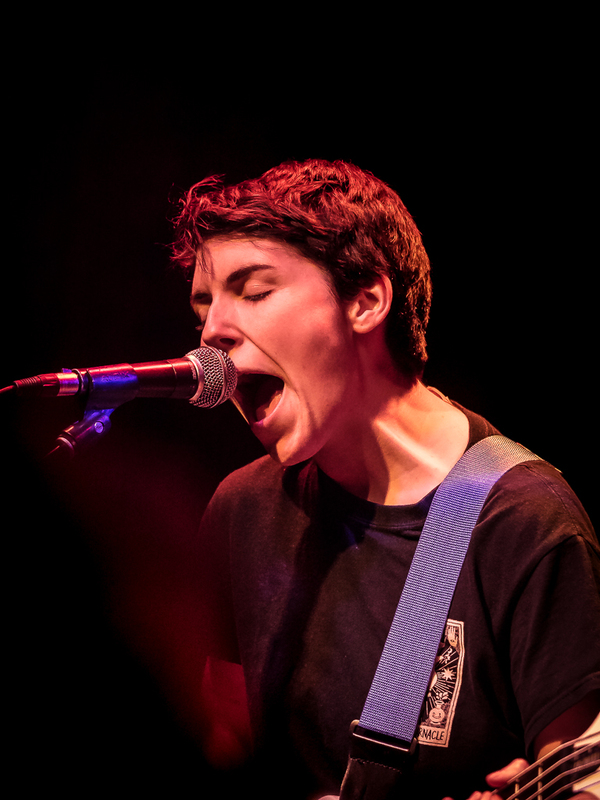 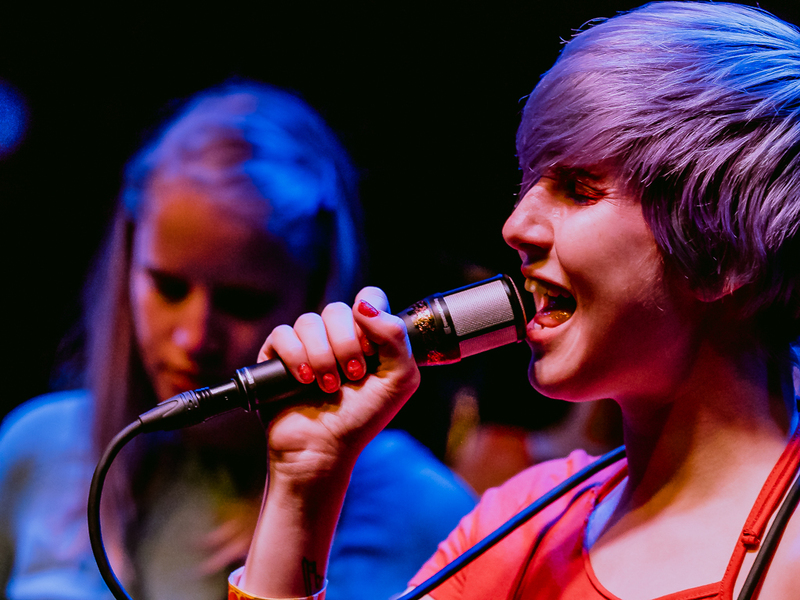 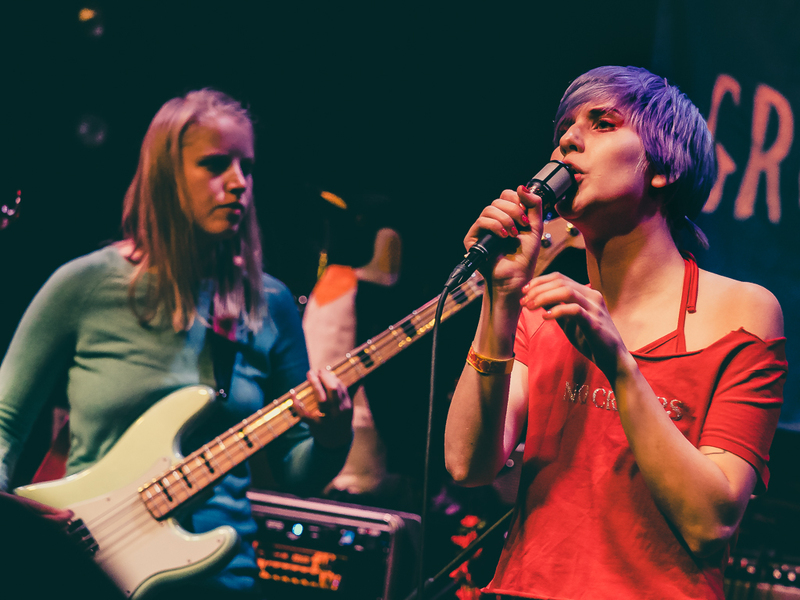 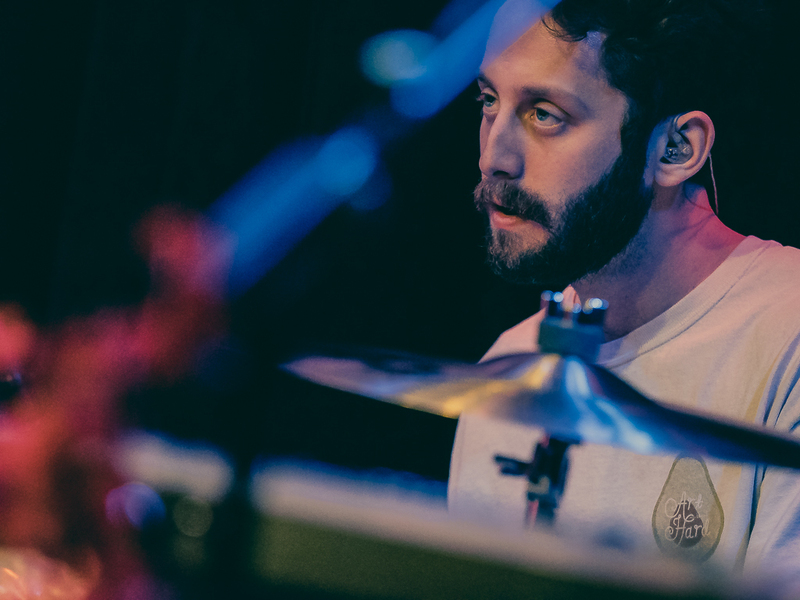 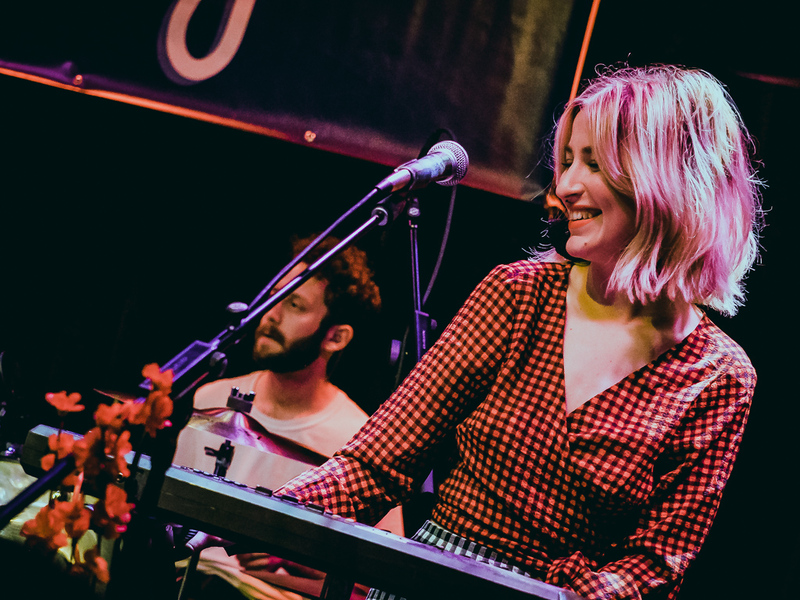 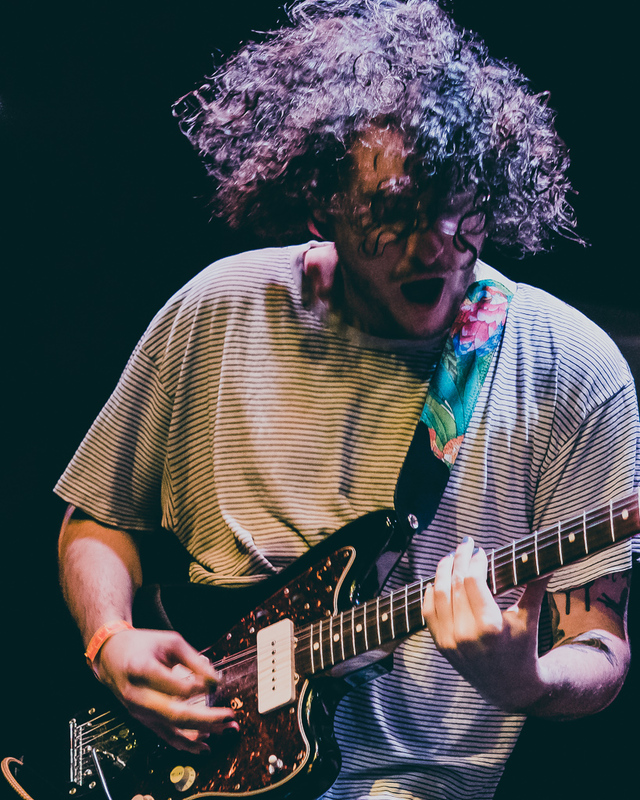 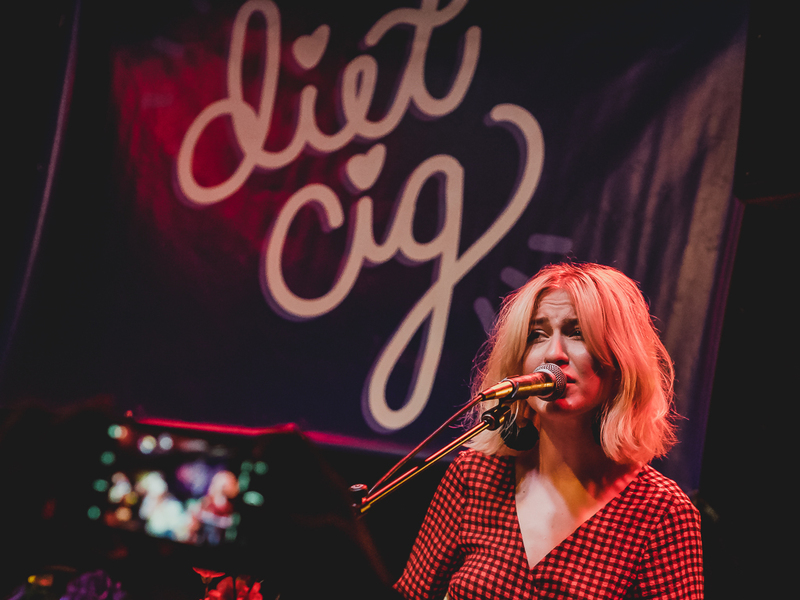 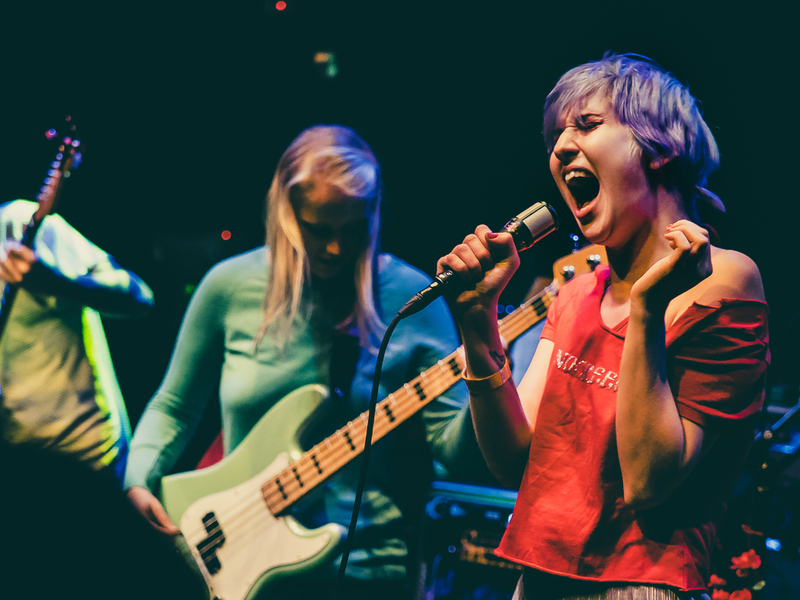 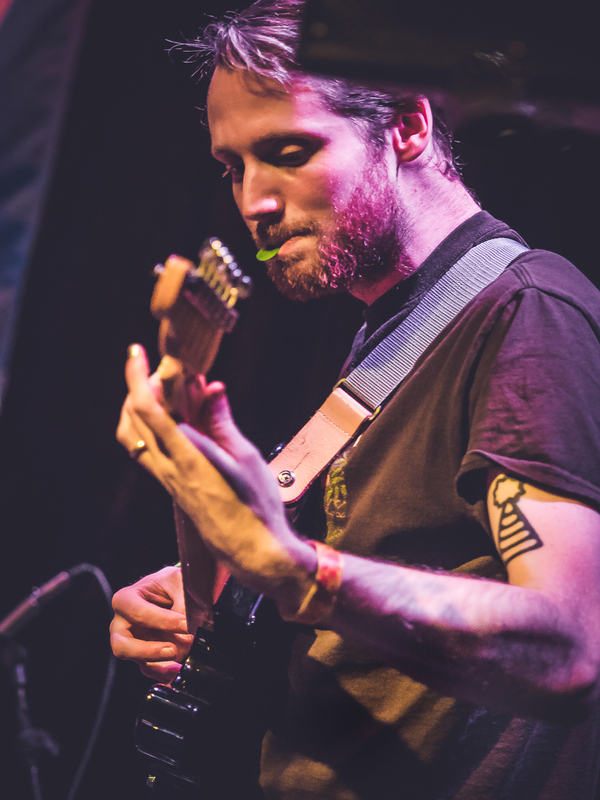 Despite lead singer/guitarist Alex Luciano’s illness that night, she and her bandmate Noah Bowman on drums delivered one of their trademark, high-energy (and high-kicking) performances that featured songs from their 2017 debut LP Swear I’m Good at This. 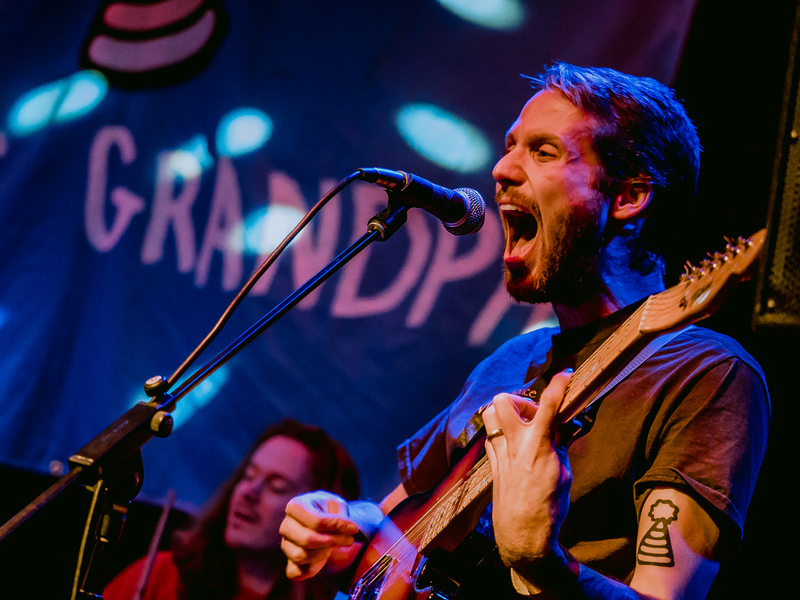 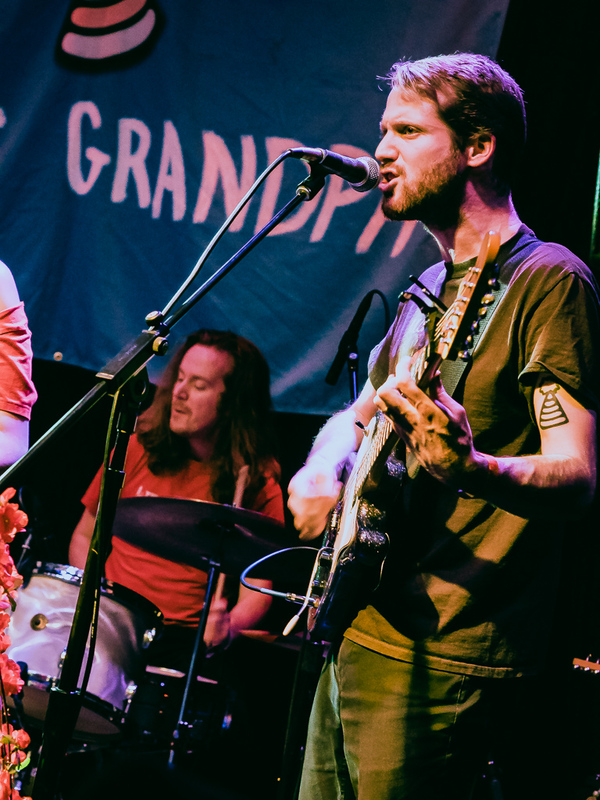 Opening the show were Seattle’s Great Grandpa and Scottish four-piece The Spook School.